Today I am offering a rare and early review. I've known this book from infancy. I've watched it grow, try new things, rebel and comply. It's like a teenager itself! But it is one of my favorites of my lovely critique partner, Beverly Stowe McClure. Three other teens with problems also hang out at the Old House. Meeting Murphy, Toby, and Josh changes Eden's world, and she begins to have faith in herself. Perhaps she can do something right, after all. 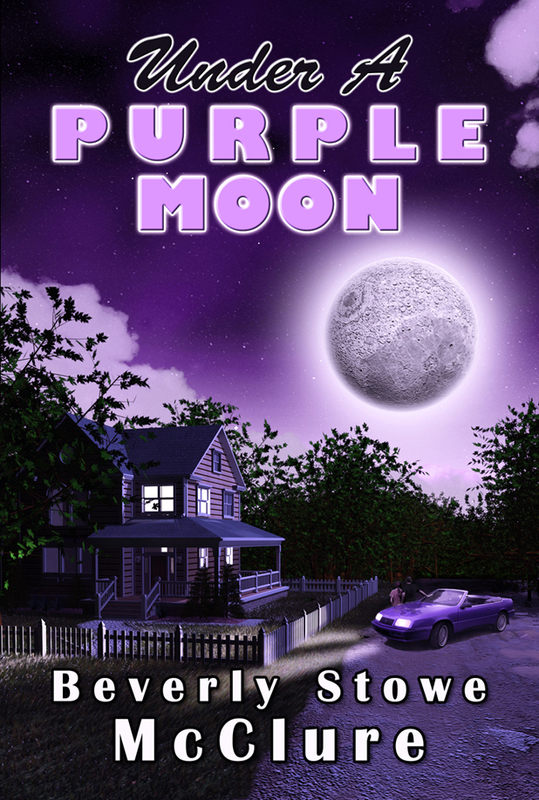 Though we are with our main character, Eden, I love that Under a Purple Moon really shares the trials and tribulations of four teens. Eden and Murphy are friends who like to hangout together at an abandoned house. When the popular football player, Toby, shows up, Eden isn’t exactly thrilled by it, but she follows Murphy’s lead and lets him stick around. Eden’s at the old house so often because her home life is horrible, with an inept father (oh, he made me so, so mad) who leaves Eden to fend for herself with her mentally ill mother. But she has steady, reliable Murphy who cares for her and Toby who seems to want to care for her and then one day she discovers a new boy, Josh, at the house who’s clearly avoiding his own tragic home life. Josh, with his quiet strength, is my favorite character. The teens are trying to face their challenges on their own without burdening each other. Slowly but surely, they realize that it might be easier as a united front. Their lives are so tragic at times, but they have to carry on and it breaks my heart to know how well Beverly McClure portrayed these real life situations. We do get a hopeful ending, maybe even a bit too fairy tale even, but since we are seeing it through Eden’s eyes, it is true to her ever-forgiving personality. Even after everything, she still really wants to believe in happy endings herself. If you like contemporary young adult with light romance, this is the story for you. It will break your heart and then patch it back up, as well as have you cheering on each of the characters as they face their demons. Under a Purple Moon is set to publish on March 15th from Freedom Fox Press. Pre-order your copy from Amazon or Barnes & Noble, and add to your shelf on Goodreads. Most of the time you'll find Beverly in front of the computer, writing stories little voices have whispered in her ear. Other times she's snapping pictures of wildlife, clouds, and flowers. 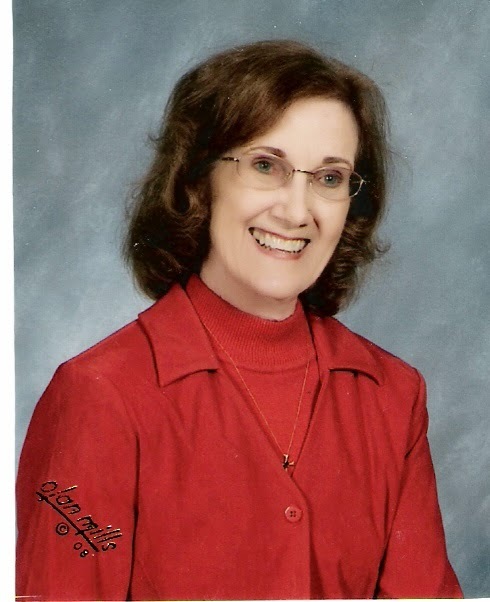 She has twelve books published for children and teens. Some of them have won awards, like the Children's Literary Classics and Sharp Writ Awards, as well as others. She also has two spoiled cats that think they run the house. They do. Oh, Kai, what can I say? Your review brings tears to my eyes, good tears. Thank you for being with me and understanding the characters so well, through the years, yes, the years this story took form. I couldn't have done it without you. I have this on pre-order and look forward to reading it. Oh, thank you, Medeia. I hope you enjoy meeting the kids. It won't be long.